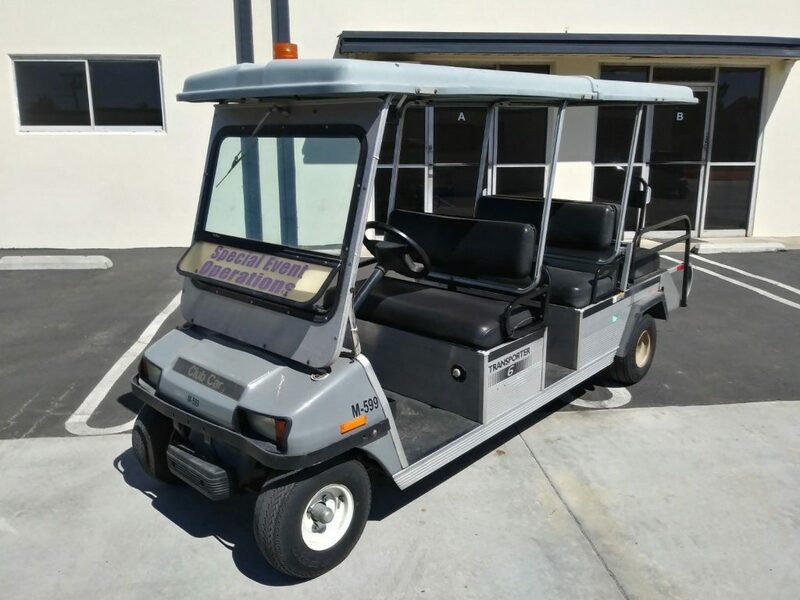 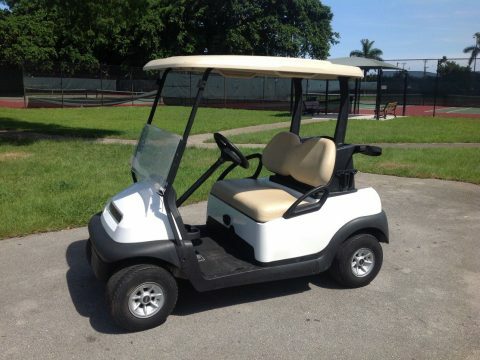 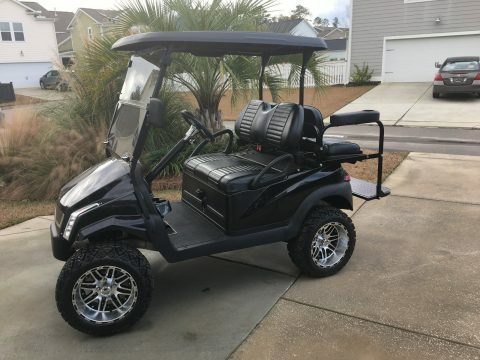 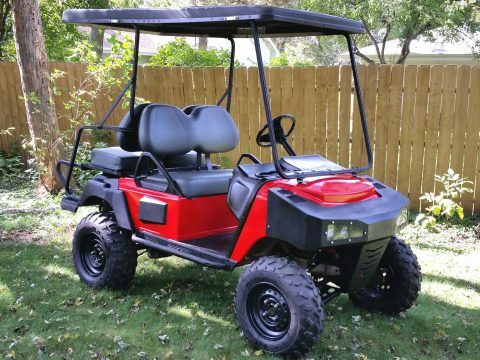 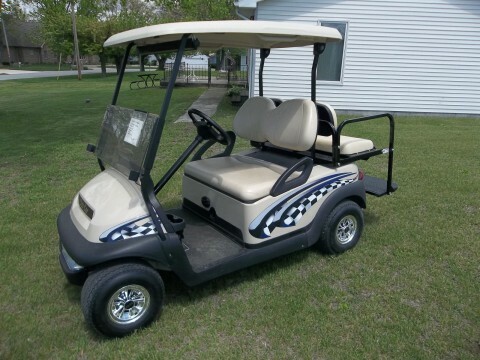 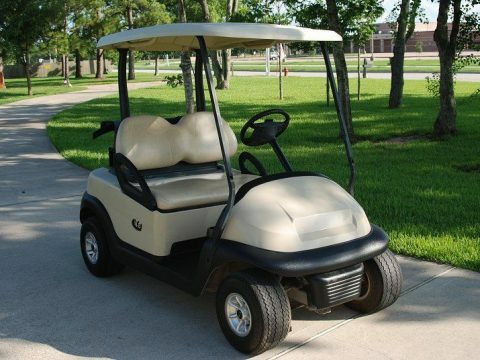 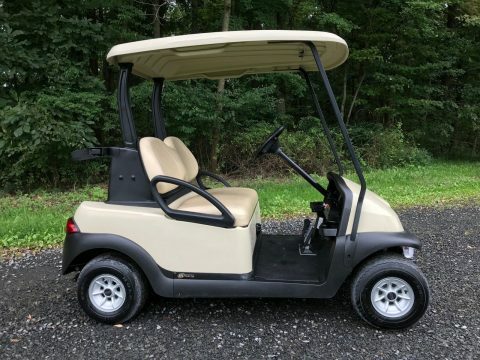 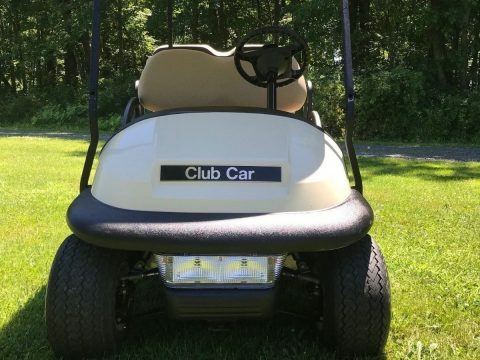 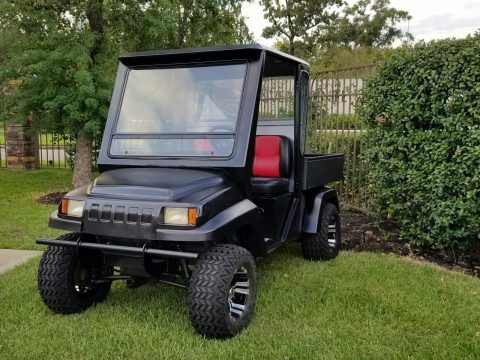 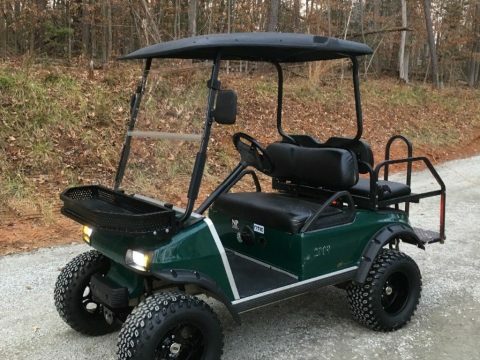 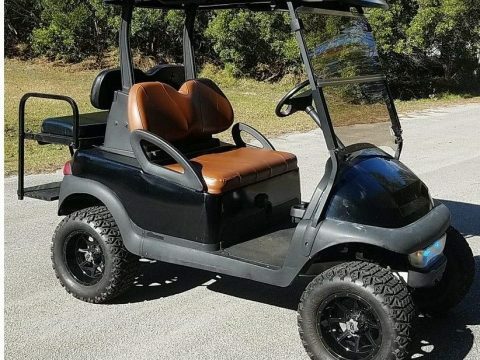 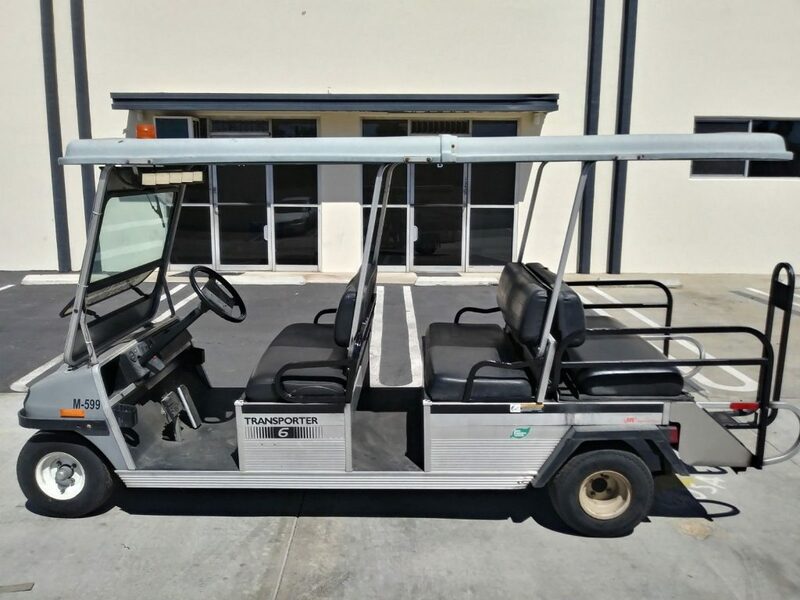 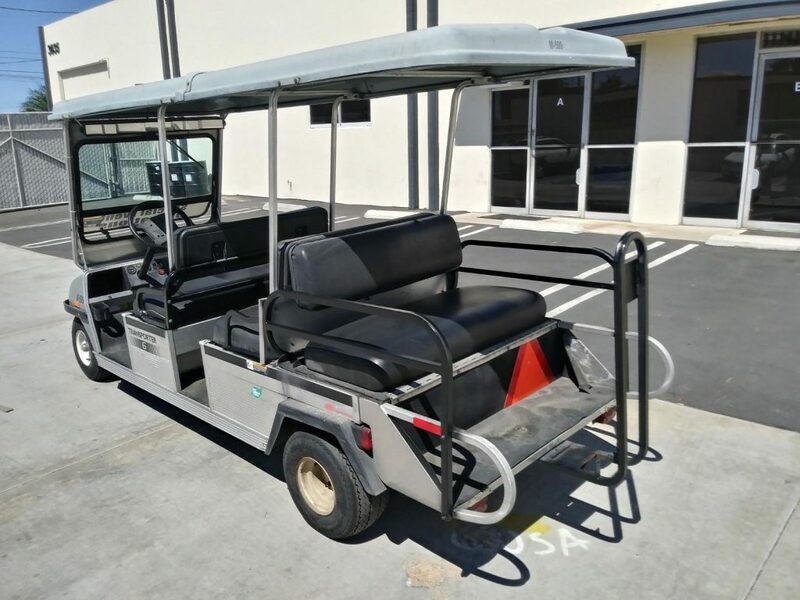 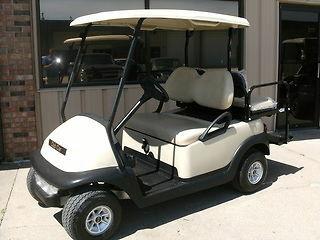 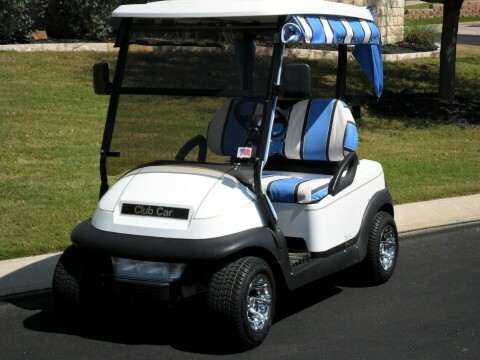 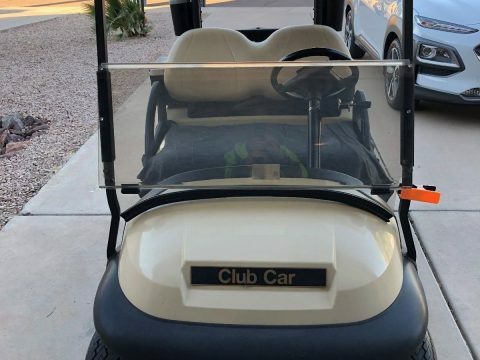 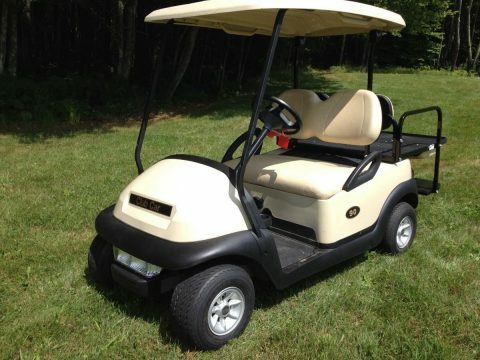 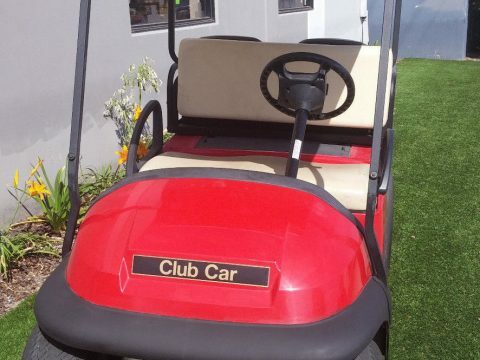 2008 Club Car Transporter 6 Passenger Seat Limo 48v 48 volt Golf Cart front and rear lights Front and rear brakes drives good Rear view mirror good suspension, and steering good tires Canopy roof state of charge meter Amber light. 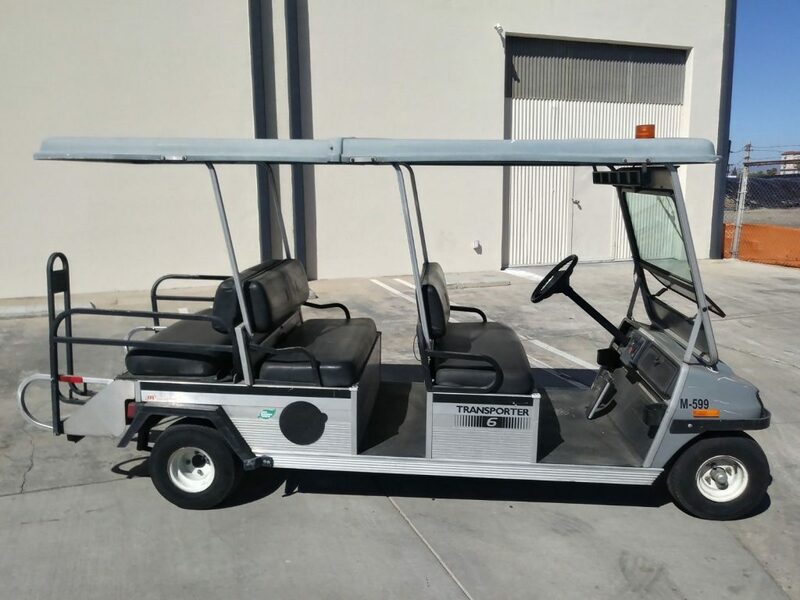 This cart drives very good in a straight line 2017 good Interstate Batteries. 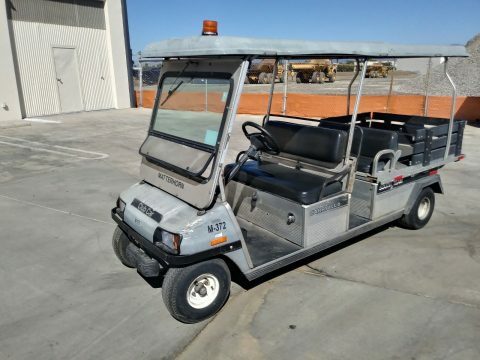 This cart has Eight 6 volt batteries for maximum range. 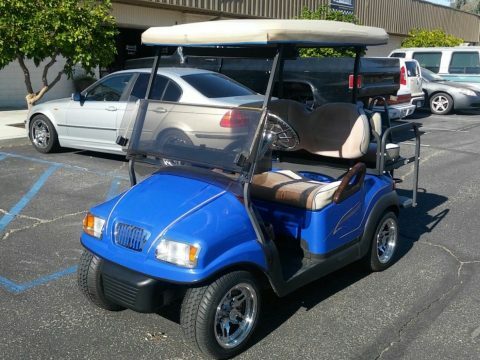 Comes with 48v charger.